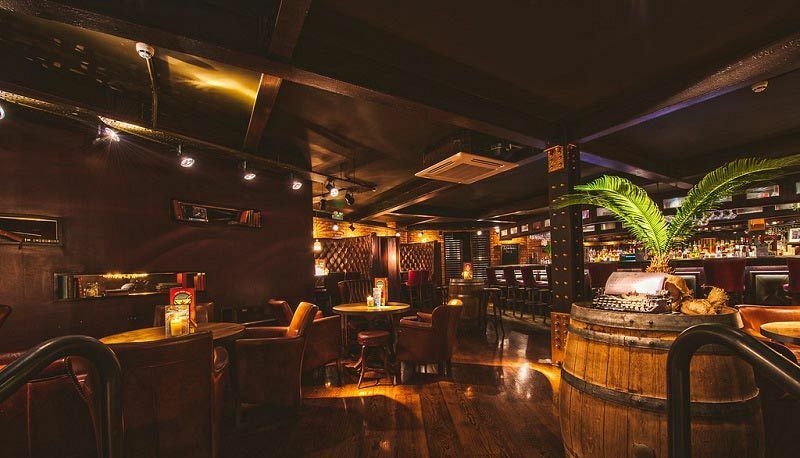 Situated in the heart of Leeds, this Cuban themed venue has its very own slice of Havana to offer you and your team this festive season! Leave the cold weather behind and feel the heat of this party night that will provide everything you could possibly want. Things kick off with a delicious welcome drink to melt away that workplace tension whilst you chat and mingle with your colleagues. Admire the stunning festive décor as you sip upon your drink and get ready to experience a pulsating party night ahead of Cuban fiesta! Once you’ve finished your welcome drink, head to the bar where you’ll be able to purchase a another from the extensive menu. 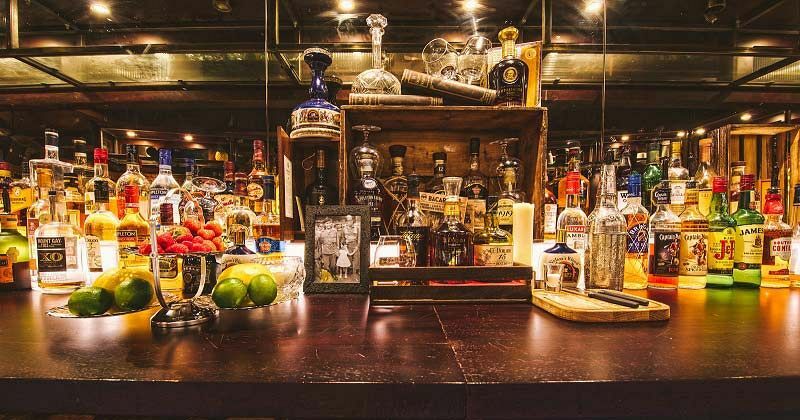 Whether you’re after wine, beer, spirits or some refreshing cocktails that will be freshly mixed in front of your very eyes, there will be something for everyone here! 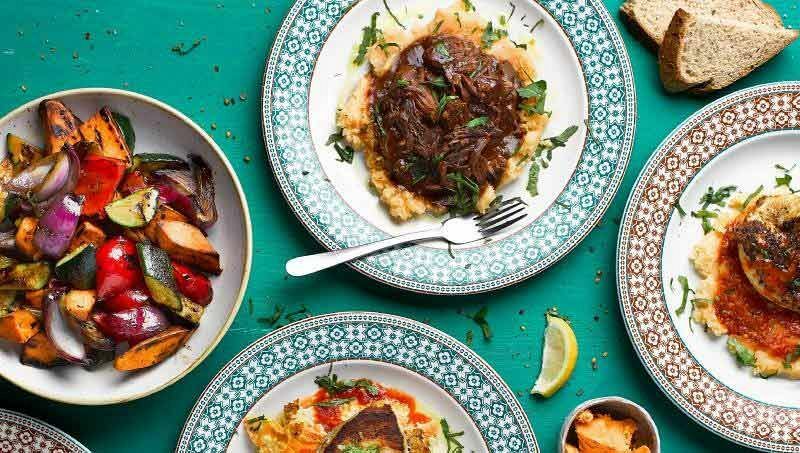 As for food, each guest will be treated to three tasty courses from the fabulous Cuban inspired menu which will provide you with a fusion of mouth-watering flavours! After the dining experience, the evening continues with live music, so get ready to lose yourself to the pulsating Latin rhythms and beats. 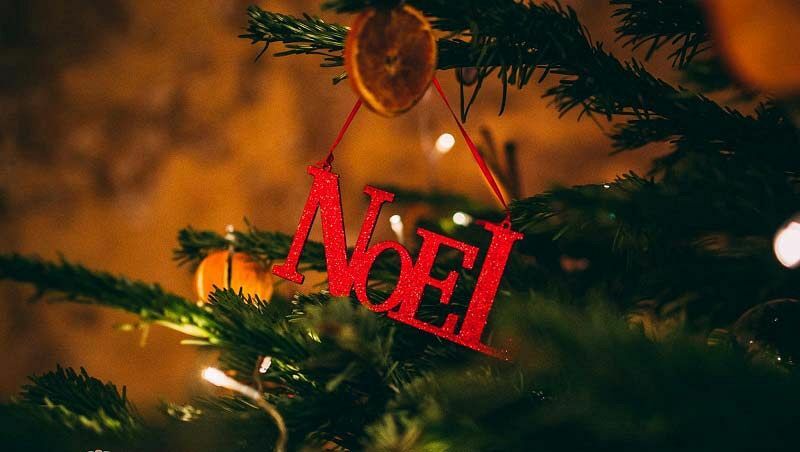 This shared party night is the perfect option for those groups looking to experience all the atmosphere and fun of a larger Christmas celebration – send an enquiry through today!